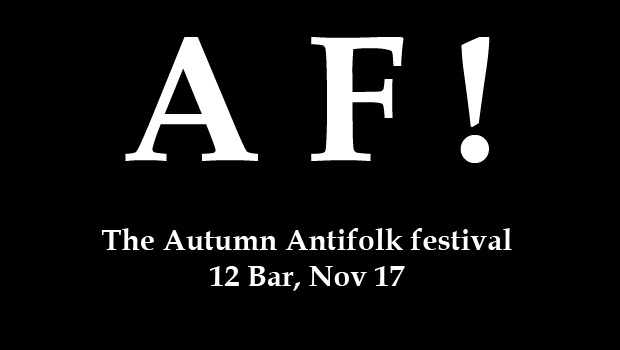 Antifolk fest returns for a distinctly female affair with 7 of the 9 acts either women or fronted by women. It’s a one-day special this time, and the music starts slightly earlier, so put on your scarves and come down to the 12 Bar on November 17. 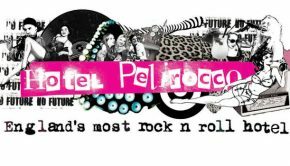 £6 for 10 acts, music til 2am…..
Filthy Pedro is an Antifolk musician and founder of the British Antifolk movement. 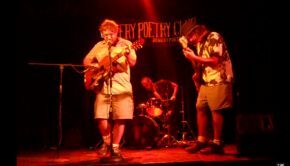 Some say he is over 10,000 years old and sees Antifolk as the evolution of folk music. Others say he is actually originally from Anglesey and first got into Antifolk when he realised the type of music he liked and made had a name.